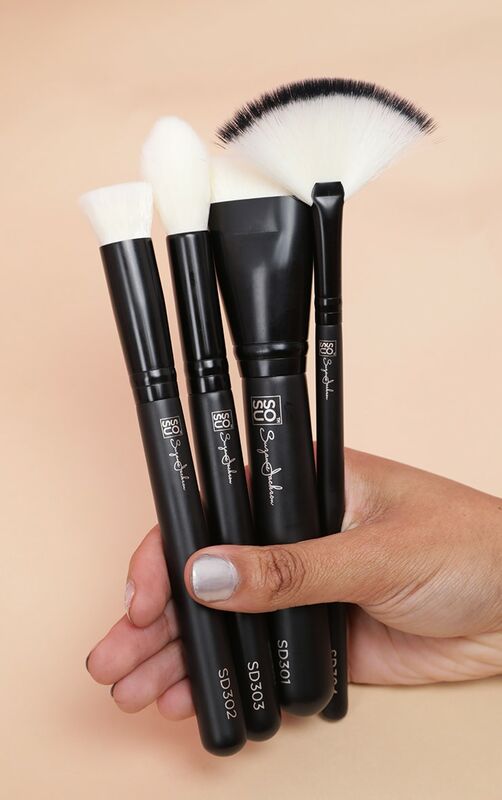 A pack of four contour and highlighter brushes. 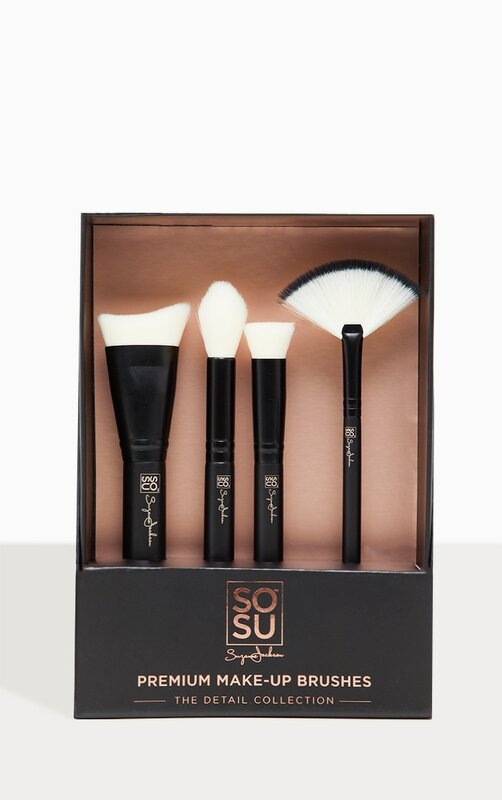 Sculpting and enhancing the face, The Detail Collection 4 Piece Premium Brush Set conceals, contours and highlights. Made with synthetic bristles, these soft and stylish brushes are both cruelty-free and vegan-friendly allowing them to be enjoyed by all. SD301 Curved Contour – The ultimate cream contour brush. SD302 Mini Kabuki – For precision application of concealer and foundation. 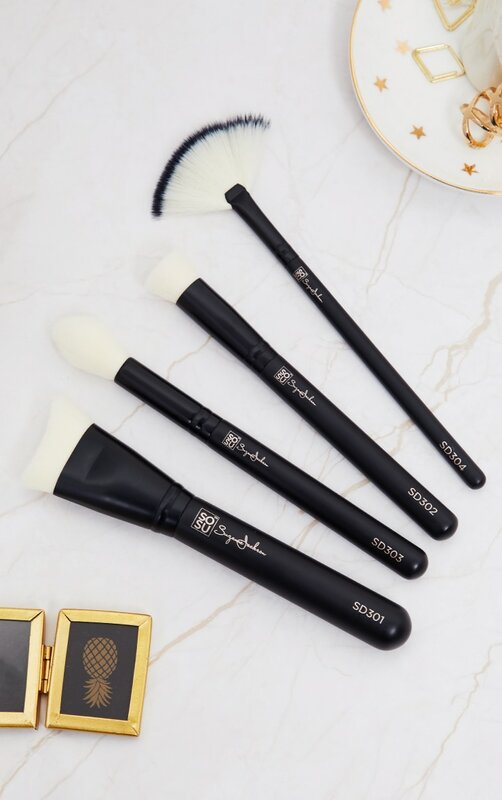 SD303 Dome Brush – A powder cheek brush. SD304 Fan Highlighter – A delicate highlighter brush.